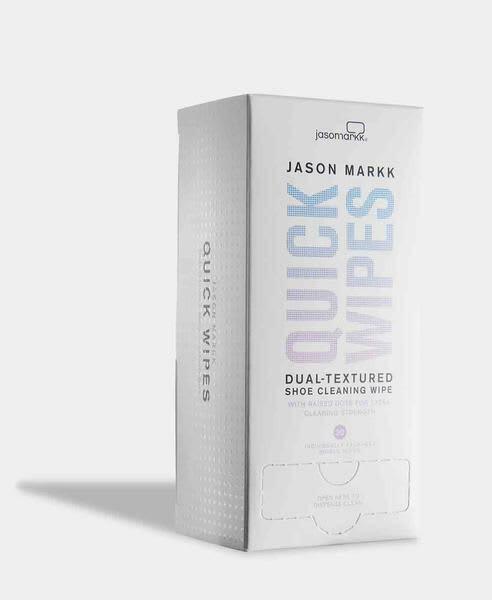 It’s the first dual-textured sneaker cleaning wipe. The unique, durable material helps to keep kicks fresh on the go! The 30 Pack comes conveniently packed in a dispenser box to help you stay fresh daily. 30 wipes per box Convenient dispenser box. Superior cleaning ability.